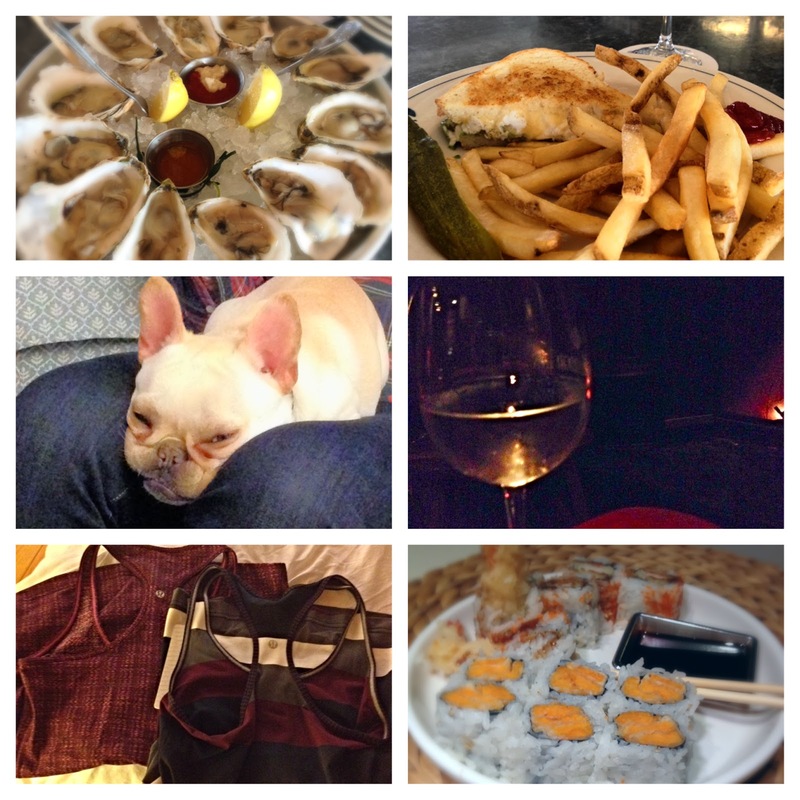 heather & olive: weekend in pictures. It was so nice to get away just for the night, and it was a great way to relax and recharge before a crazy, travel-filled workweek. (I'm very busy and important). Yum. Oysters! My weekend was low key, busy, but nothing crazy!